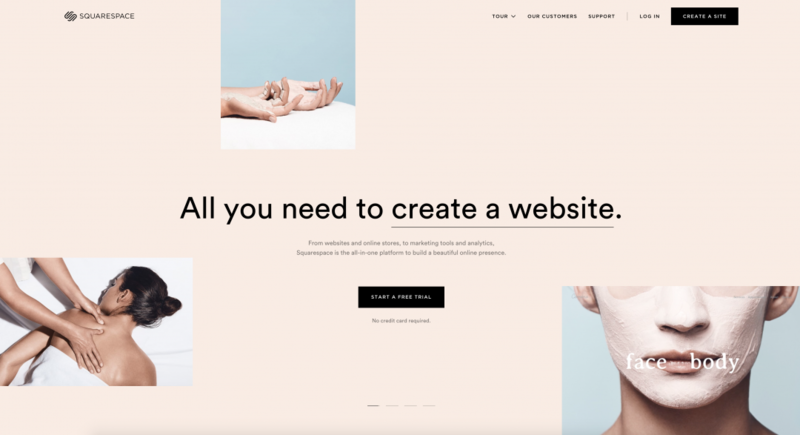 Squarespace is taking the website building world by storm by making a difficult and technical task into a simple and pleasurable one. You create and edit your site by looking directly at it in the web browser and clicking buttons like insert new section and edit website footer. As our own Alex would say: easy cheezy. Another thing we love about Squarespace is that it plays friendly with other services and content. You can absolutely embed your Wufoo forms into a Squarespace site! We’ll walk you through exactly how to do that in the tutorial below. – You’ll need to an account with Wufoo and have created a form that you want to use on your Squarespace site. If you don’t want to design one from scratch, choose from over 80 templates in our Form Gallery. – You’ll need a Squarespace account and to have begun creating your website. Squarespace accounts aren’t free, but they have a 14-day free trial if you are potentially interested but aren’t 100% sure if they will work for you yet. 2. From the Form Manager, click the Code button beneath the form. 3. Choose the Embed Form Code option. 1. Create a new page, or edit an existing page you wish to add the Wufoo form. 2. From the dropdown menu on the right of the menu bar of the text editor, choose the Raw HTML option. 4. Click the Save & Close button. 5. 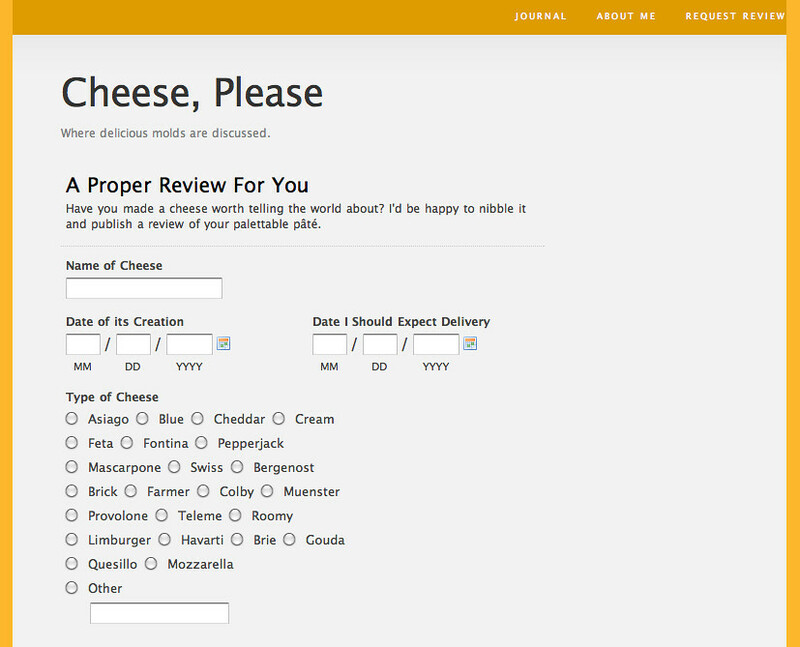 The page should be immediately viewable with embedded Wufoo form and all! Make sure the page is “enabled” so visitors of your site can see it. Heck yeah, we did it! Let us know if you have any questions about using Wufoo and Squarespace together in the comments. I’ve been using Wufoo forms on my Squarespace site for a few months and they work great! Thanks so much! Posted January 17th, 2011 by Balthazar. Posted January 17th, 2011 by roman. I use a transparent background for all SS-embedded forms saving a CSS novice such as myself a lot of time. Posted January 17th, 2011 by Daniel. Forgot to mention I have noticed some IE compatibility issues (selecting fields and text rendering aren’t very smooth), but overall the integration works well. Posted January 17th, 2011 by エルメス 財布 人気色.